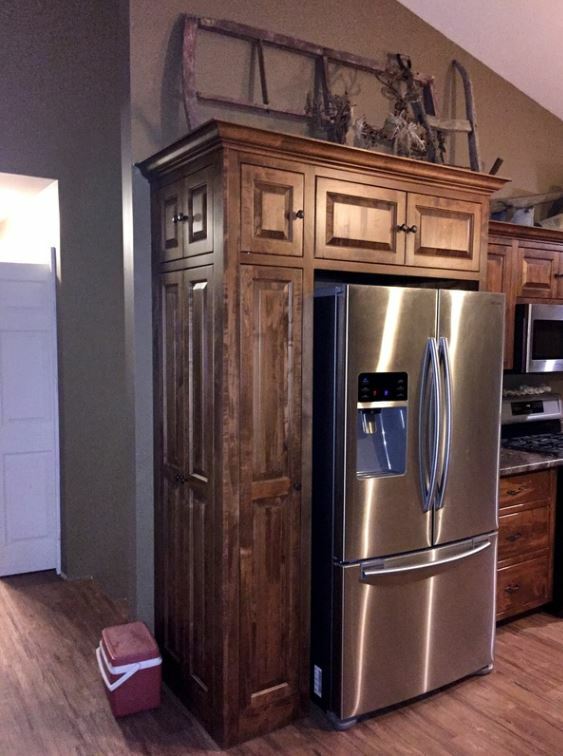 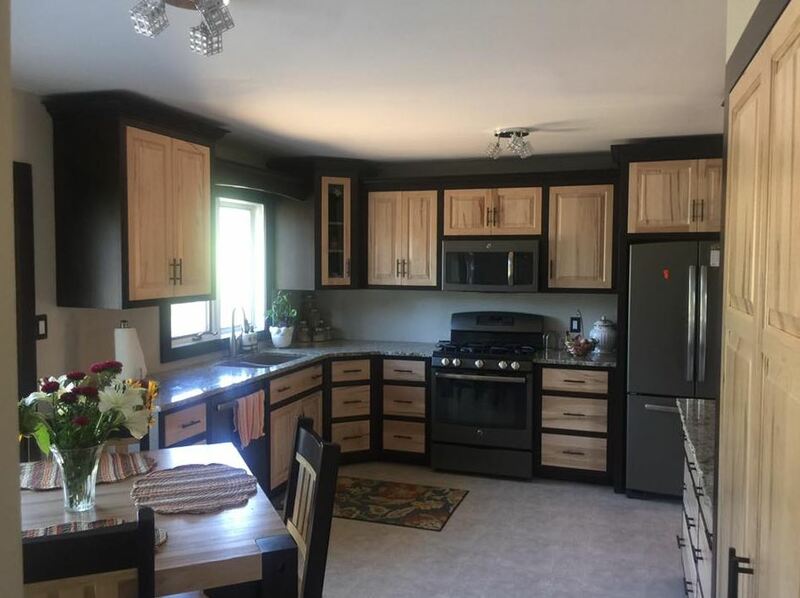 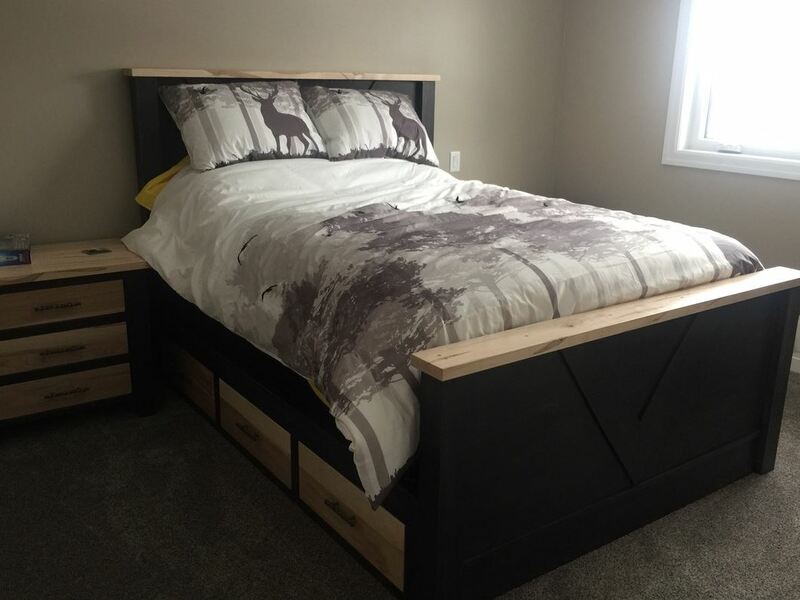 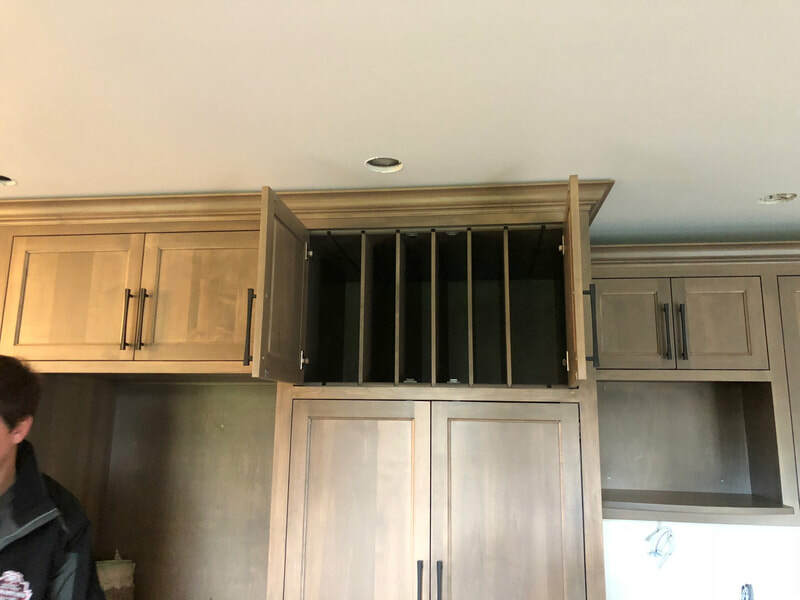 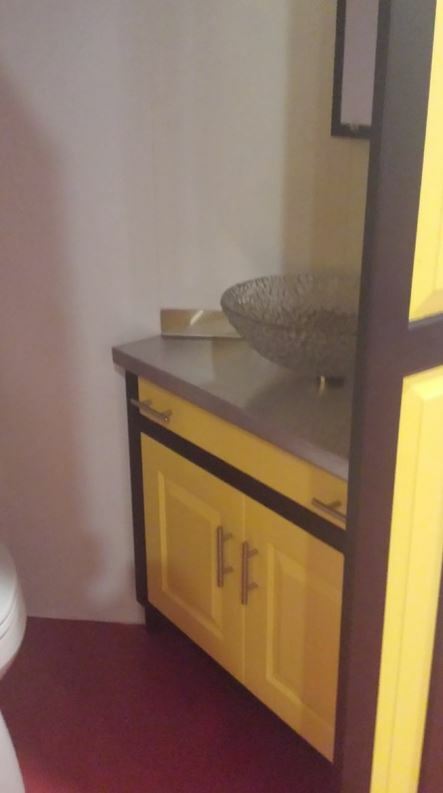 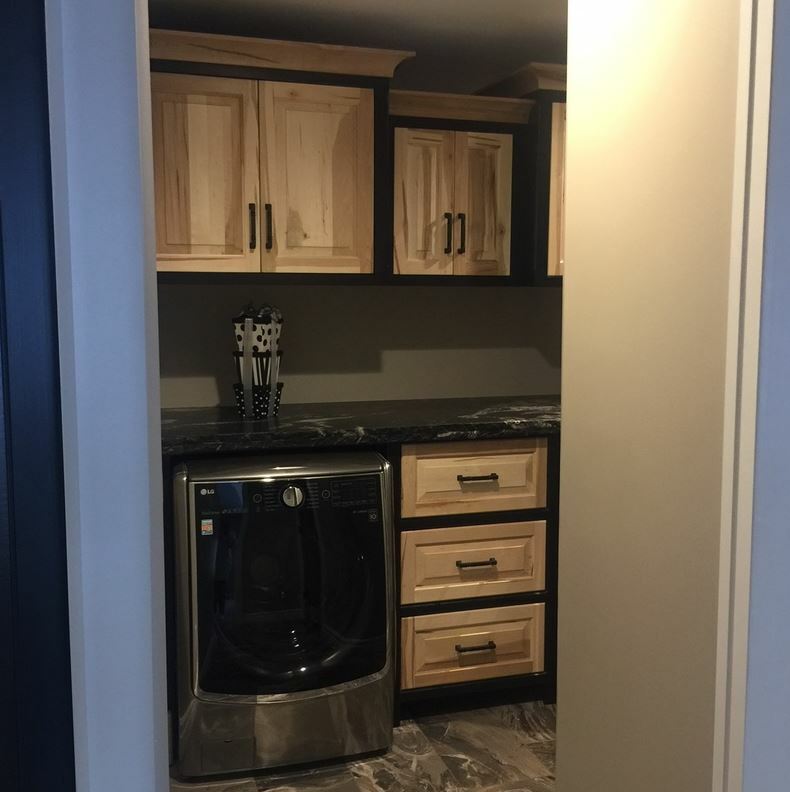 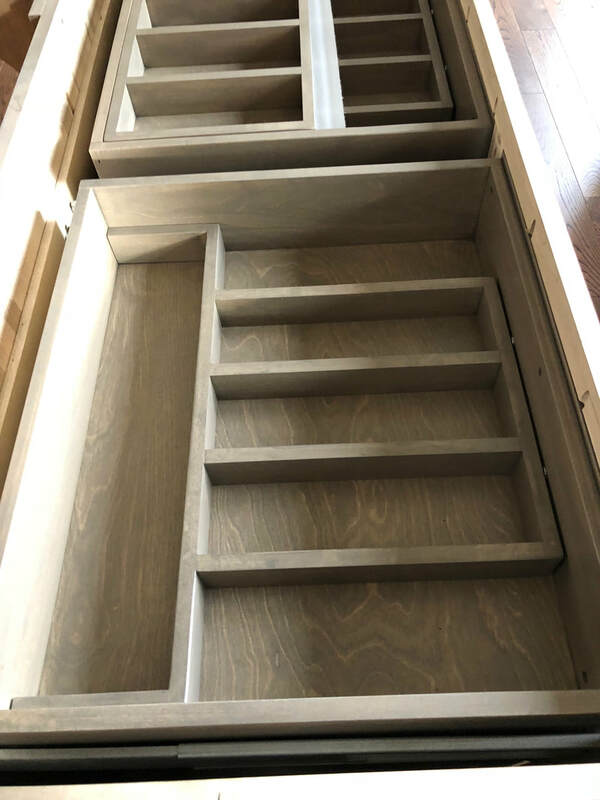 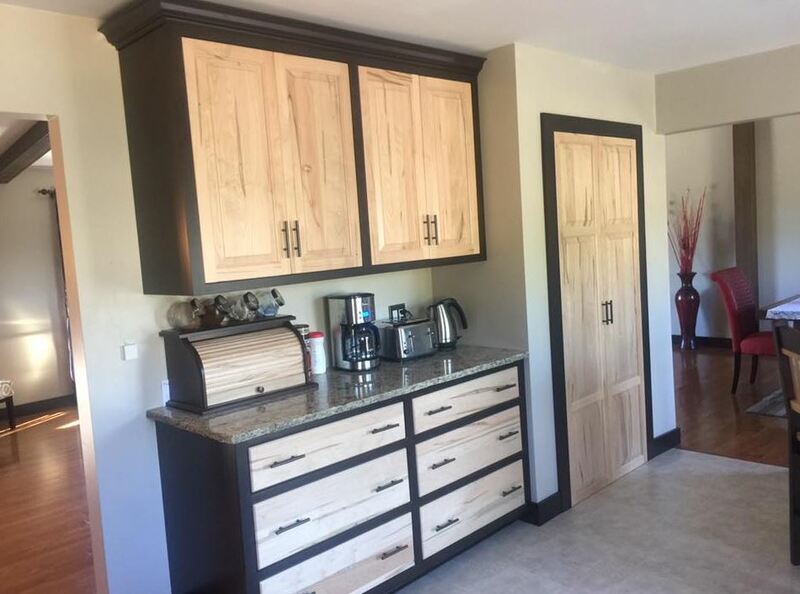 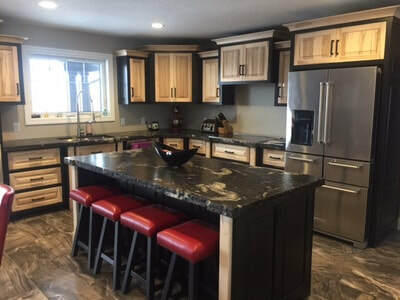 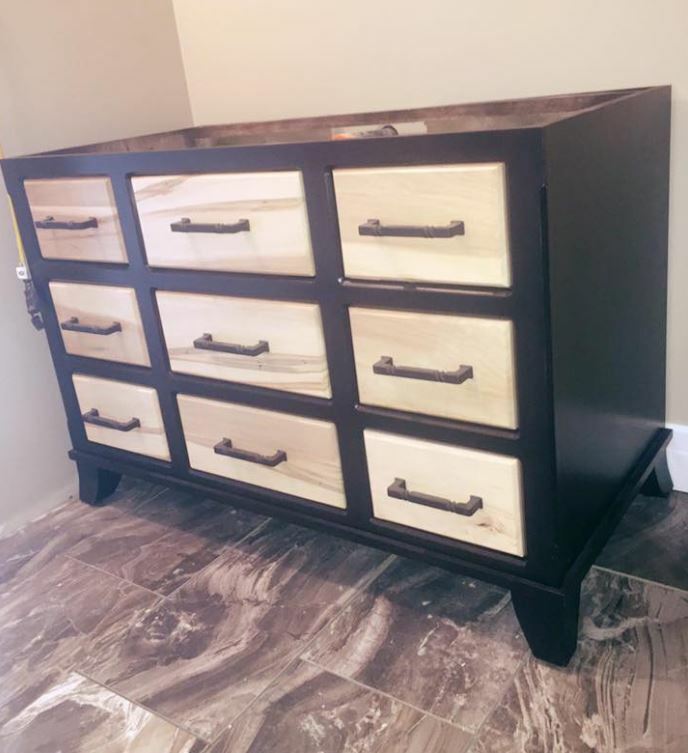 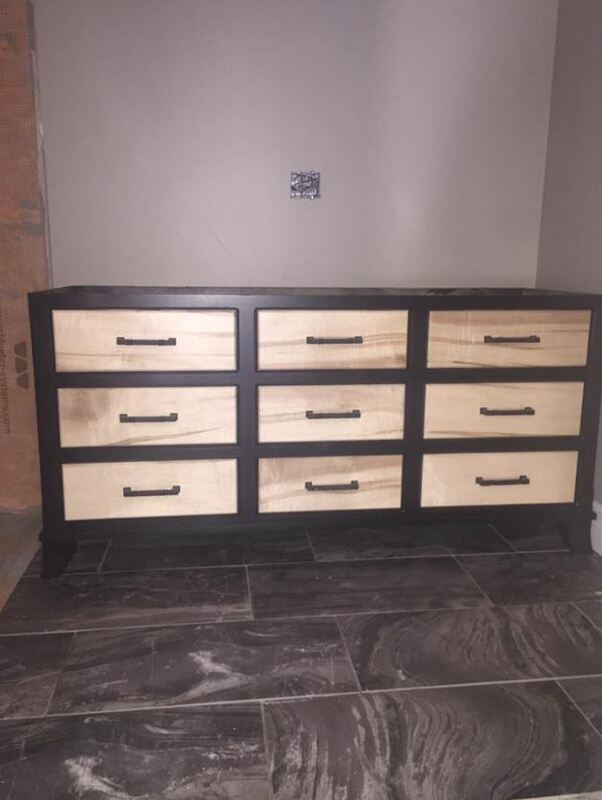 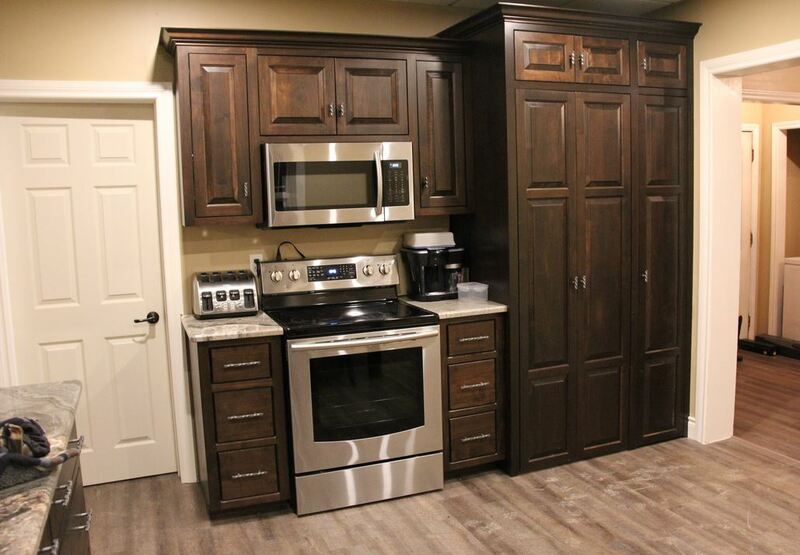 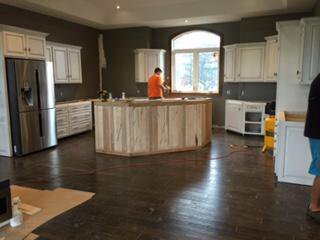 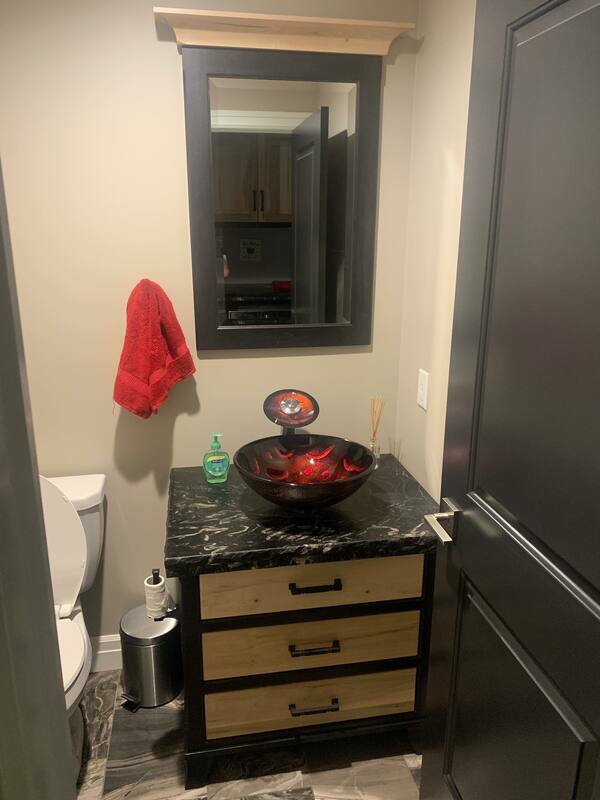 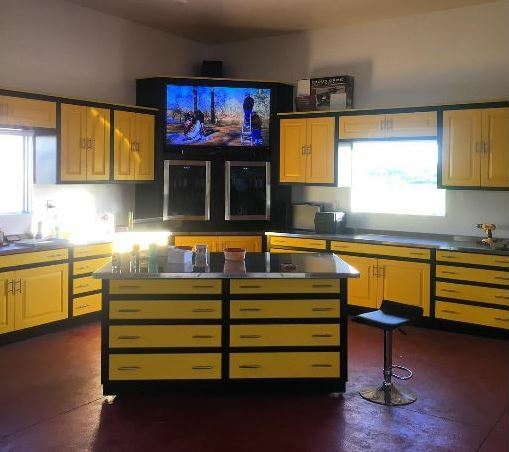 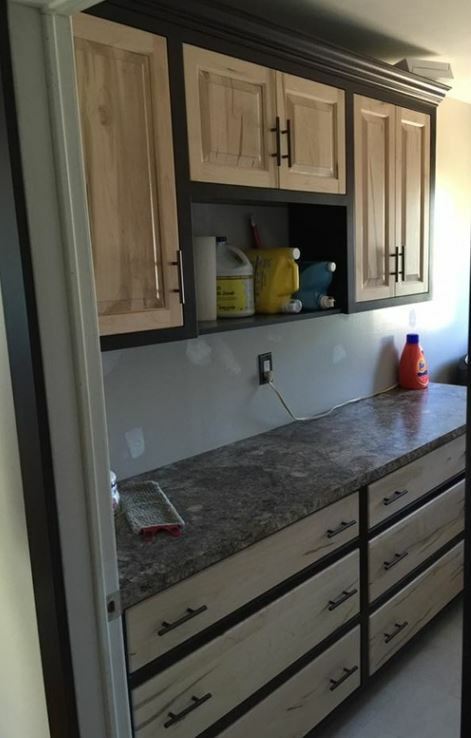 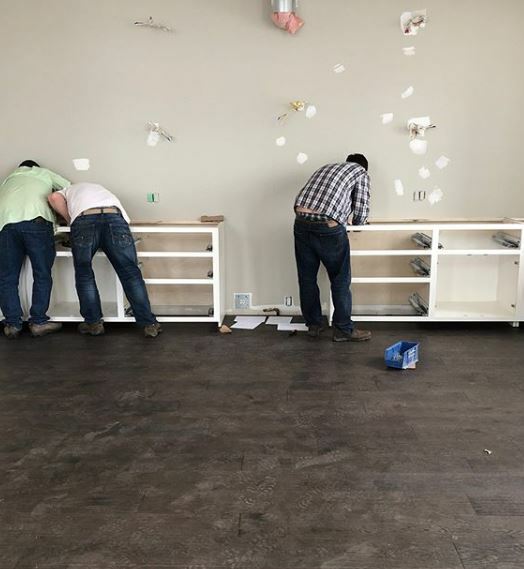 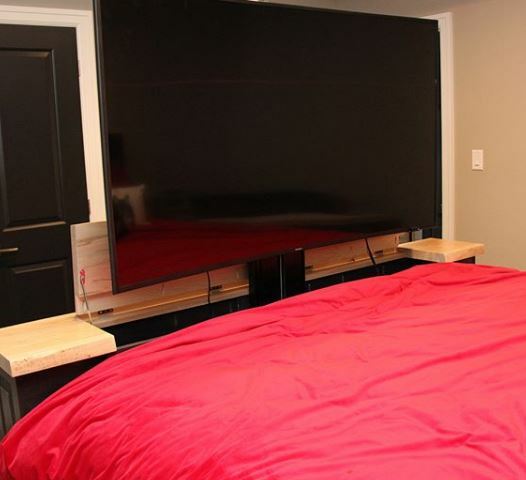 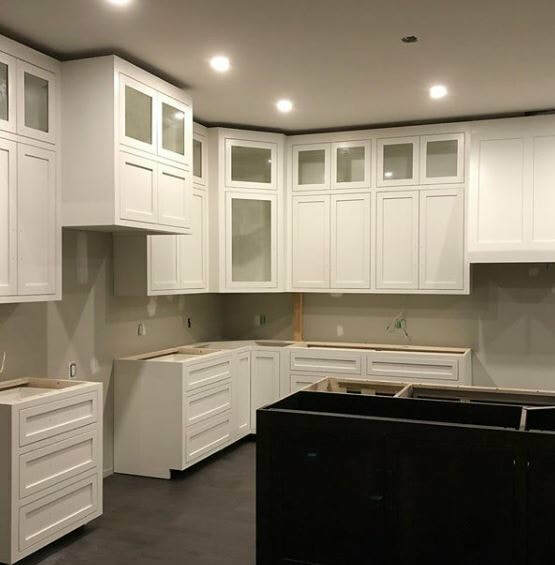 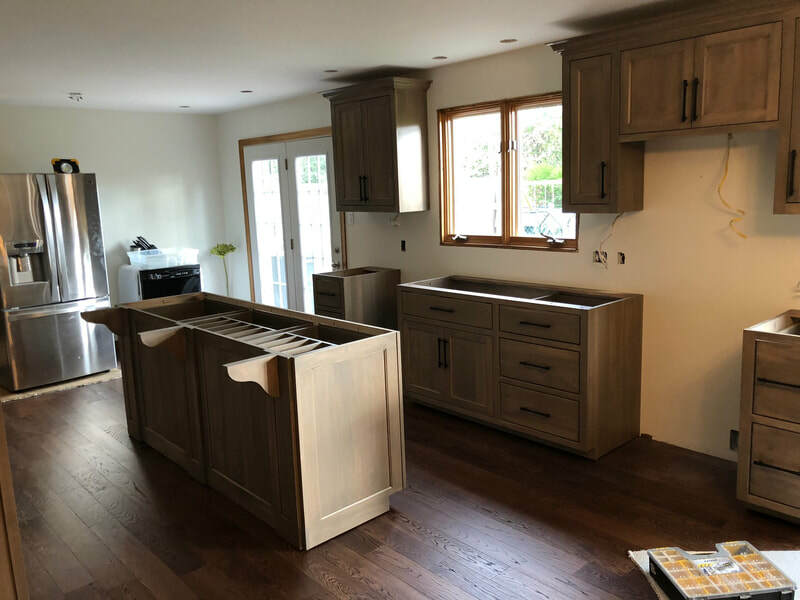 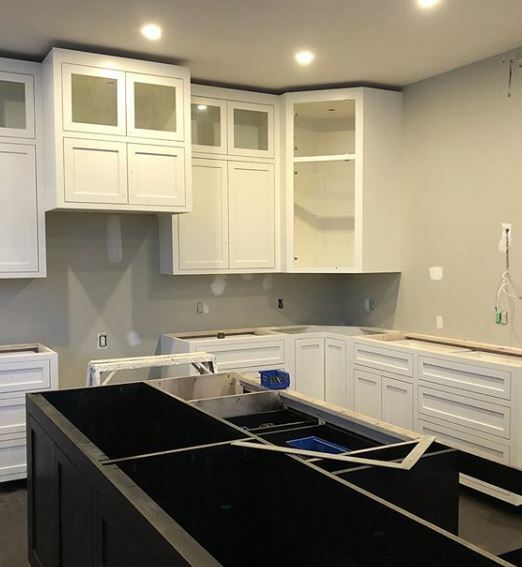 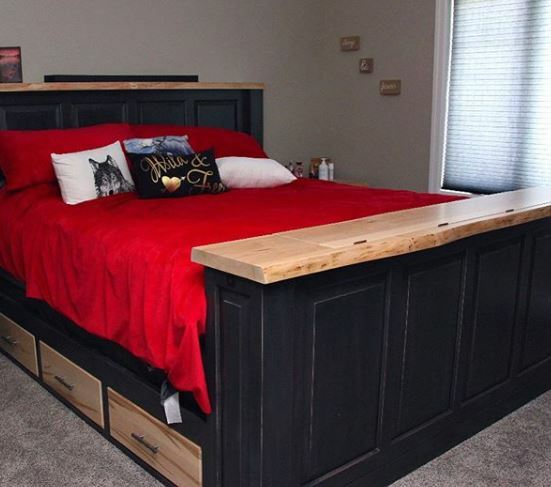 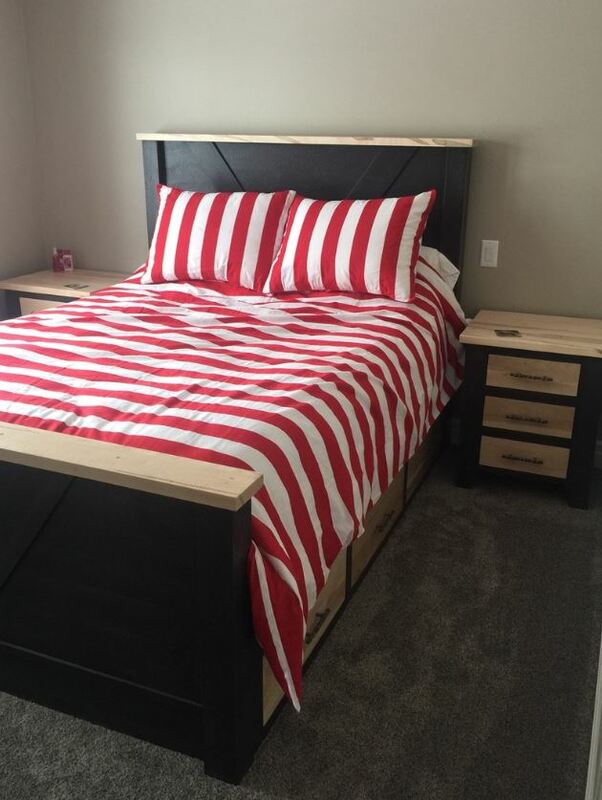 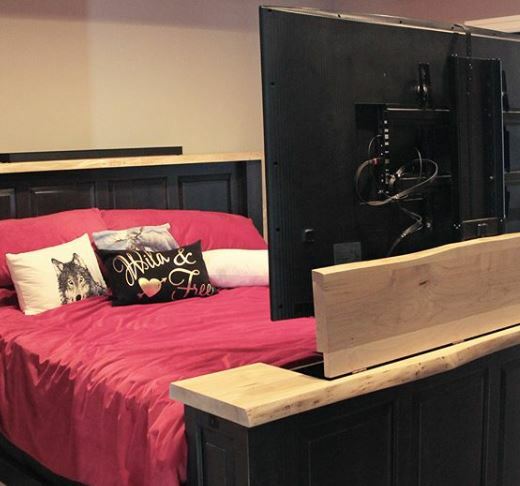 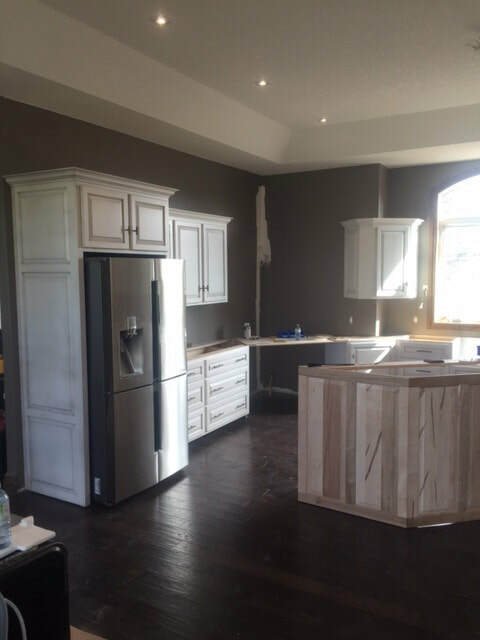 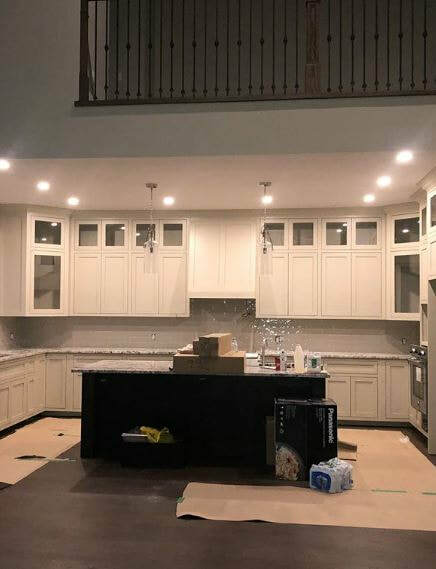 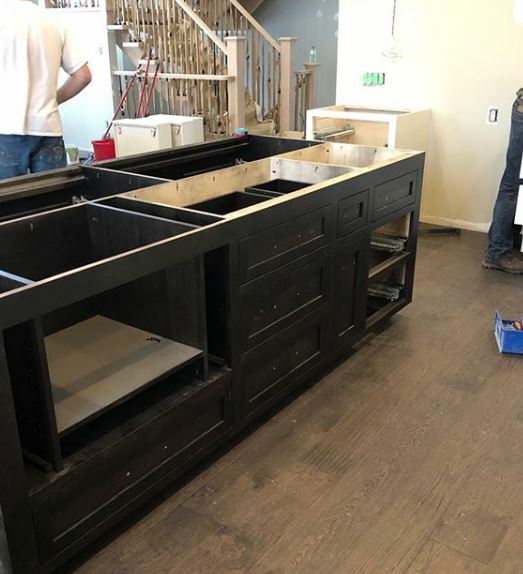 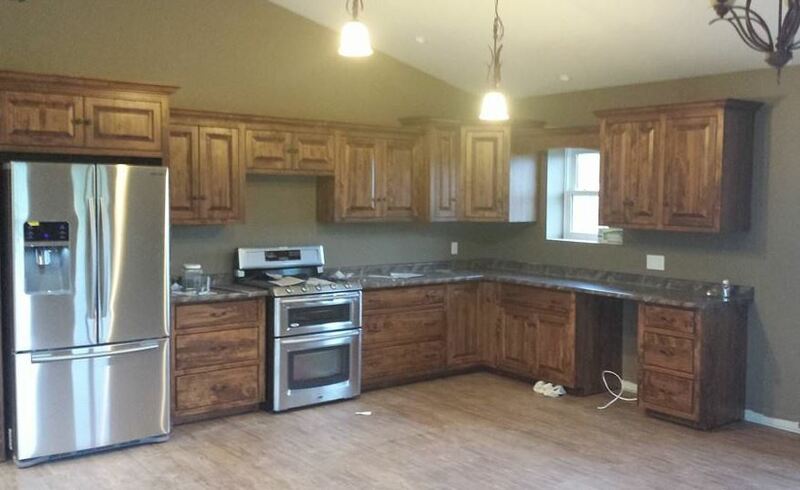 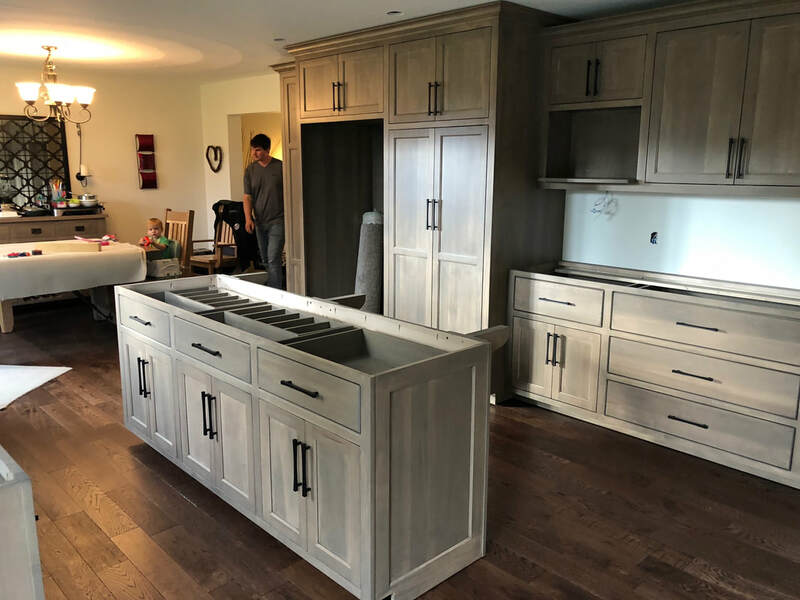 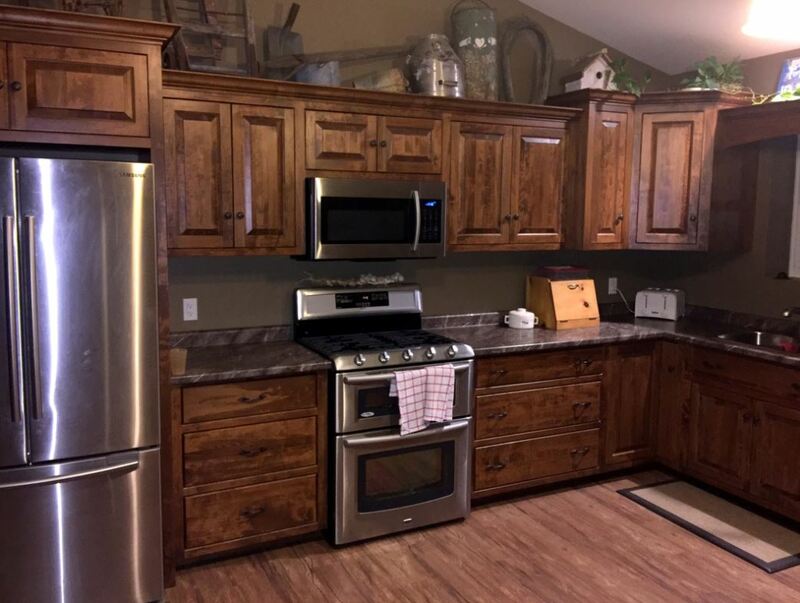 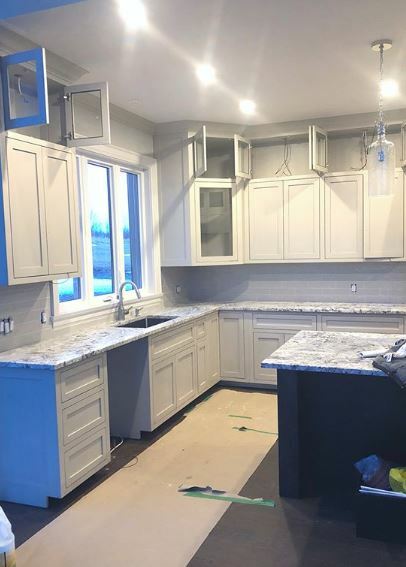 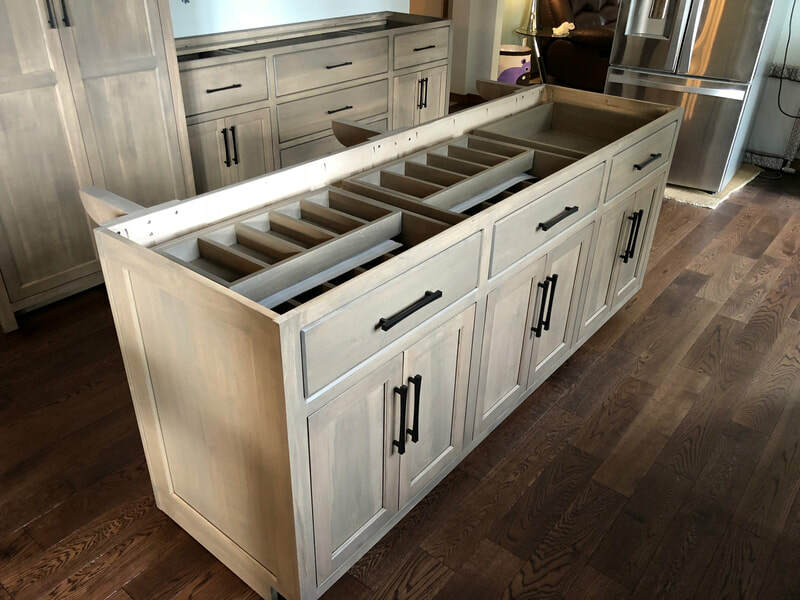 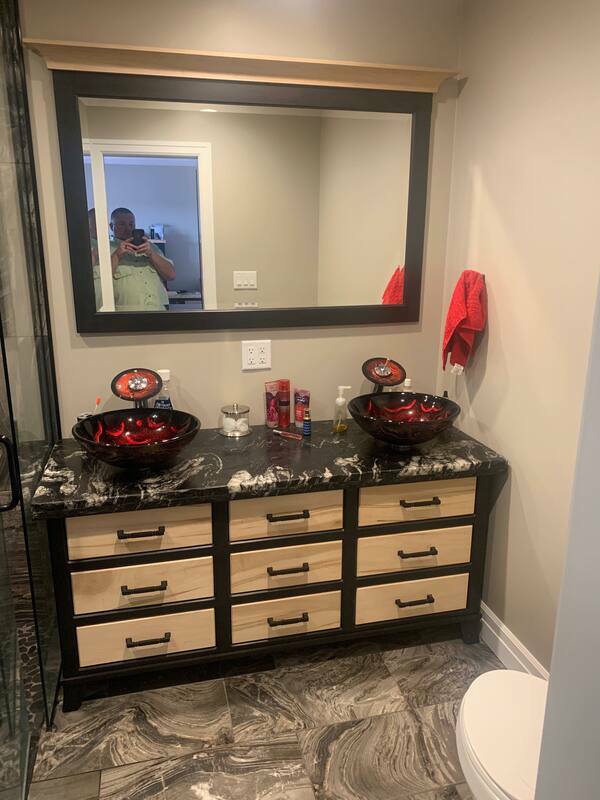 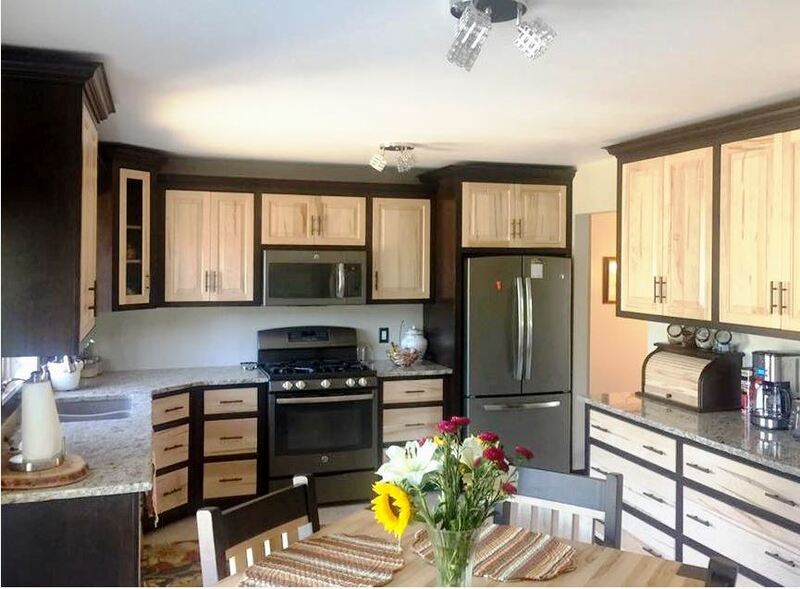 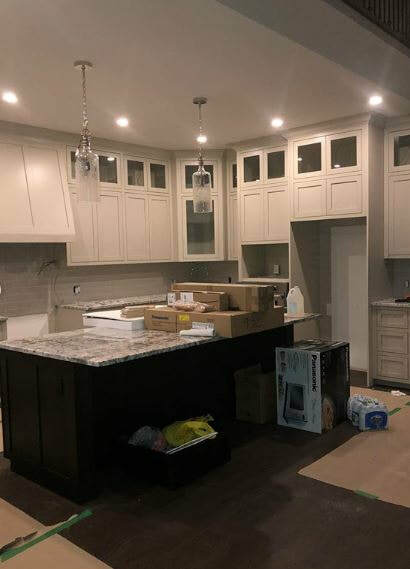 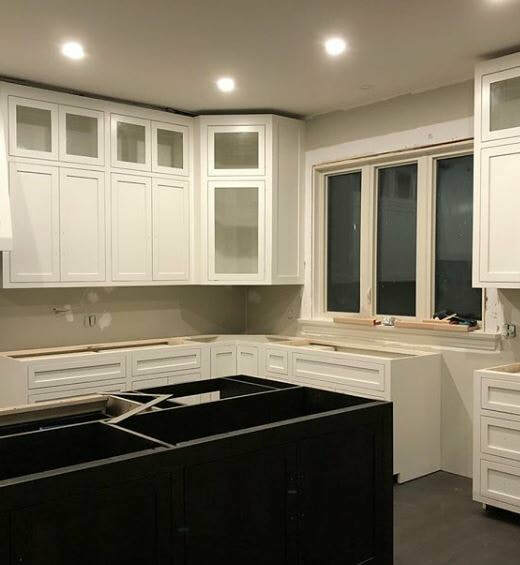 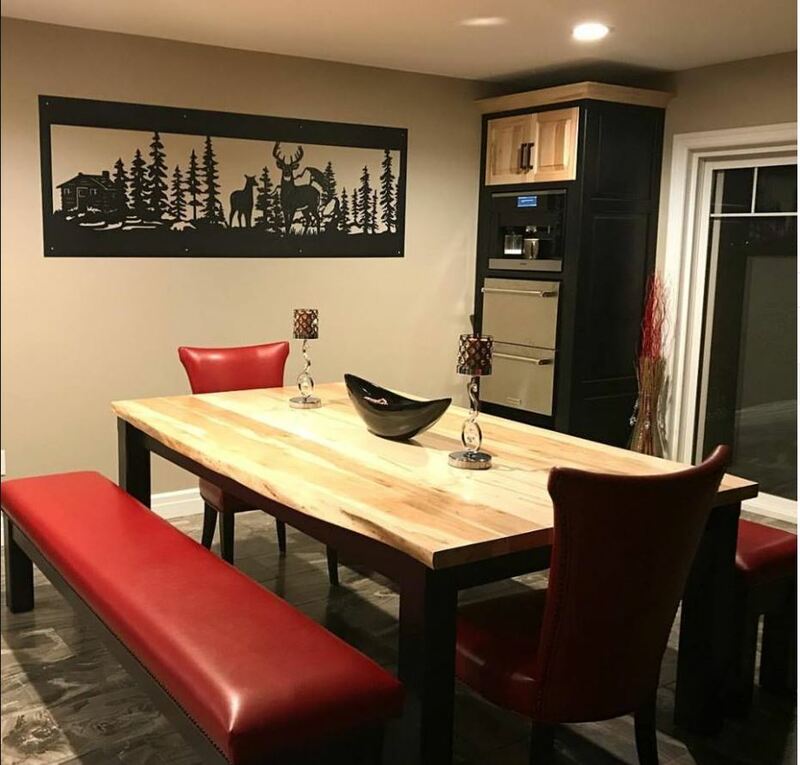 Custom Kitchens - DJ's Handcrafted Solid Wood Furniture Inc.
Did you know that DJ's Furniture builds Kitchen Cabinets, Bathroom Vanities, Laundry Built-ins... DJ's Furniture can manufacture just about anything for your home! 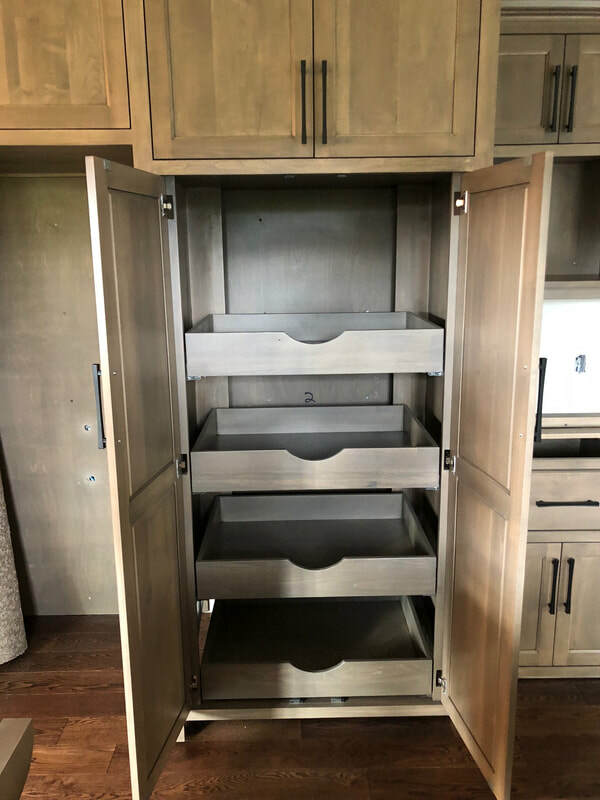 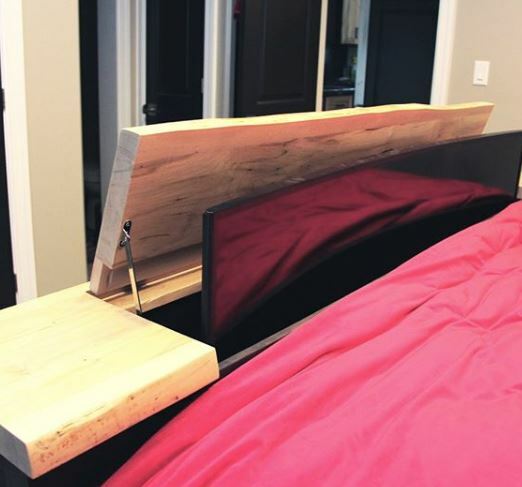 The best part is everything is Blum Soft Close Hardware (life time warranty) and built from SOLID WOOD; No Veneers, No Particle Board, No Laminates. 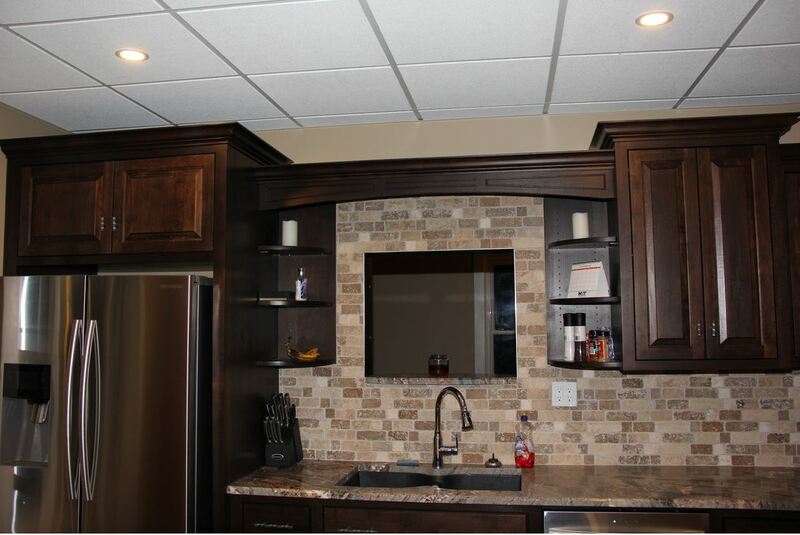 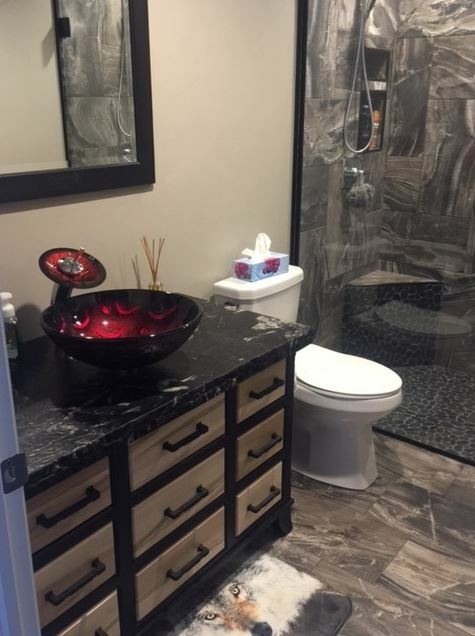 We work with you to create the dream home you've always imagined! 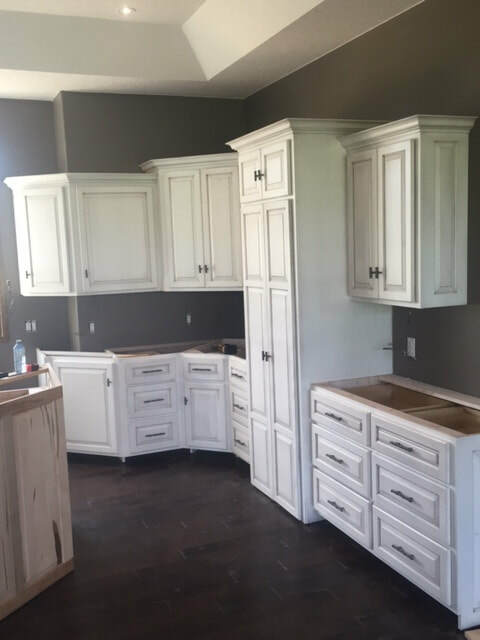 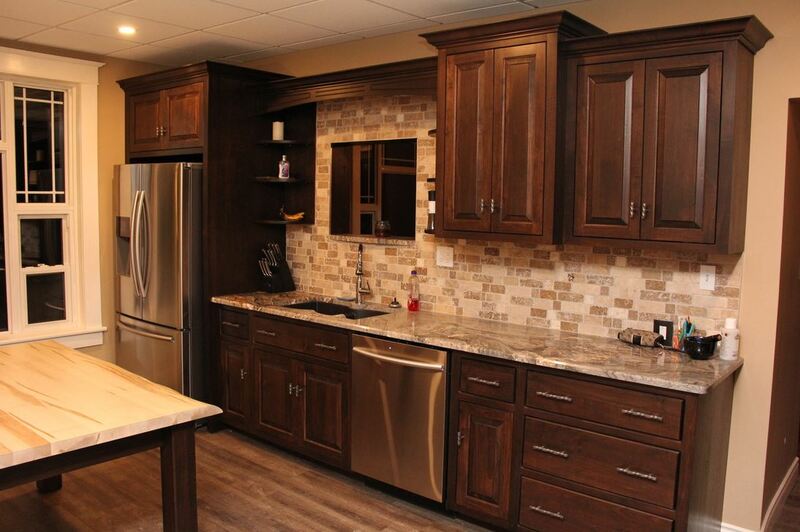 These are just a small sample of the Kitchens we have manufactured. 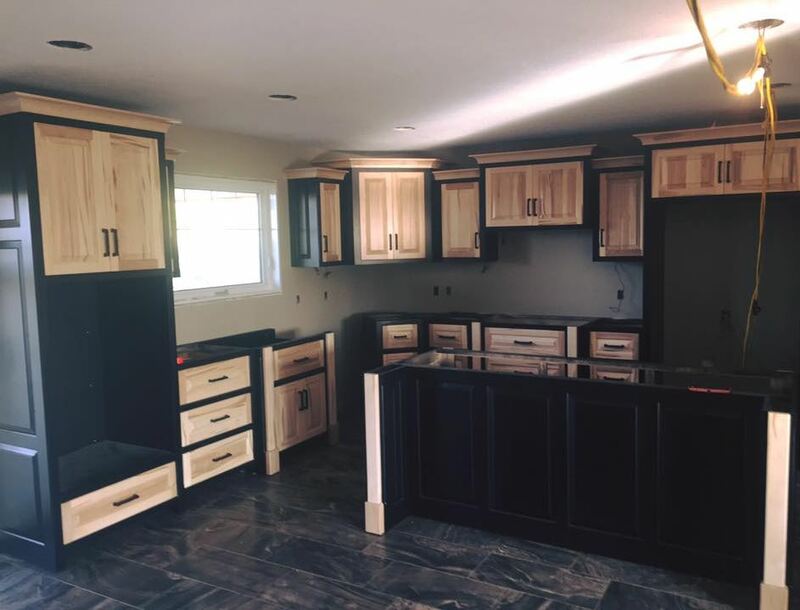 be sure to contact us so your dream home can become reality!